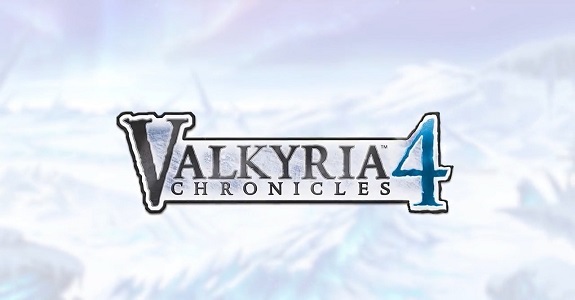 Valkyria Chronicles 4 (Switch) comes out on September 27th worldwide. Bad news for fans who were waiting for Bloodstained: Ritual of the Night… they will have to wait even longer before being able to play it. The developers have taken the decision to delay the game to 2019 in order to increase quality (especially after feedback received from the Beta Backer demo). Hey everyone, we’re sorry to make you wait a little longer for Bloodstained, but you can trust that this really is in the best interest of the game – and our players. 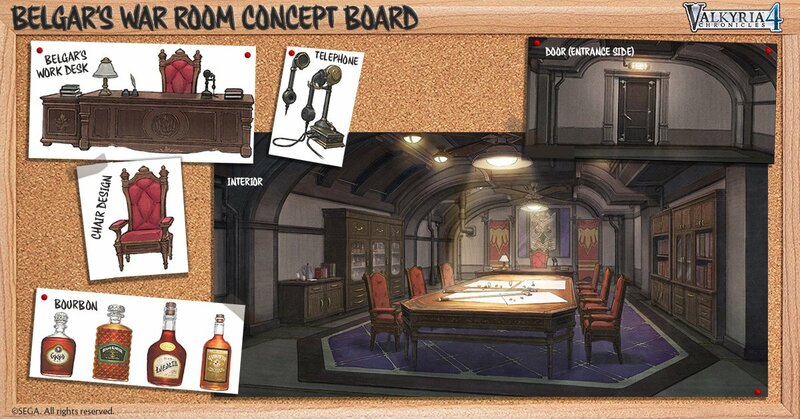 We assure you we’re using the extra time to make Bloodstained even better, based on your input. Bloodstained: Ritual of the Night (Switch) will be released in 2019. The Upcoming Games page has been updated! My Hero One’s Justice (Switch) comes out on August 23rd in Japan, and October 26th in Europe and North America. SNK Heroines ~Tag Team Frenzy~ (Switch) comes out on September 6th in Japan, and September 7th in Europe and North America. Disgaea 1 Complete (Switch) comes out October 9th in North America, and October 12th in Europe. Steins;Gate Elite (Switch) comes out on September 20th in Japan, and Early 2019 in Europe and North America. Strix Engine is a server library providing various network and server-related features , required for the development of online games (including, but not limited to FPS, action games, and more). And starting today, it’s available to developers looking to make such games for the Nintendo Switch. Strix Engine is compatible with Unreal Engine and Unity, two popular game engine used by many games on Nintendo Switch. V-Rally 4 (Switch) does not have a release date yet.